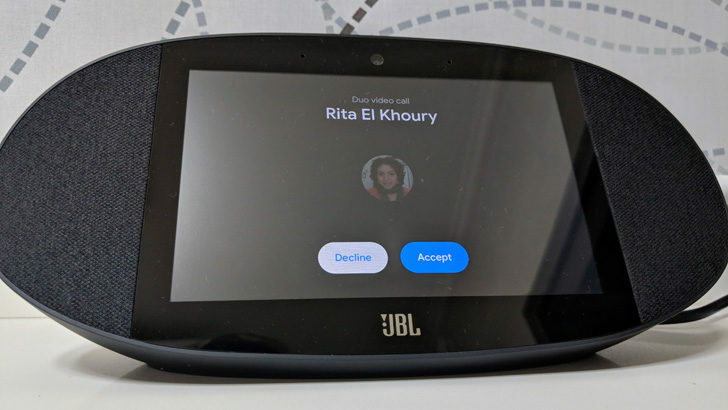 If you have one of the fancy new Assistant Smart Displays, be it the already available Lenovo or the soon-to-be-released JBL Link View, odds are you’re going to set up Duo on it and use it for video calls. 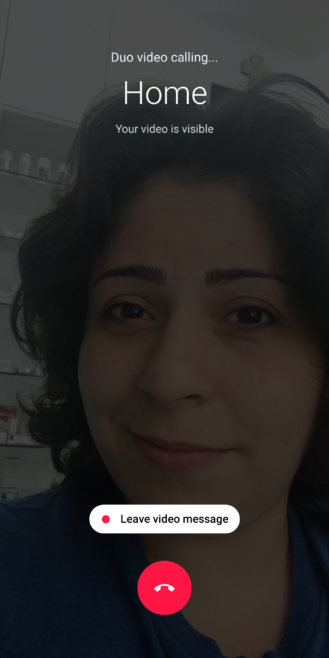 One neat feature that you may not be aware of, though, is that you can video call your display from your phone, with both set up to use the same Duo account. To go about calling yourself, essentially, all you need to do is open Google Assistant on your phone and say these magic words, “video call home.” You can also say, “video call [Smart Display Name]” but who is going to remember that? “Home” is easier to recall and pronounce. There are a few basic requirements to make things work, but odds are you’ve already set them up correctly if you’re reading this post. 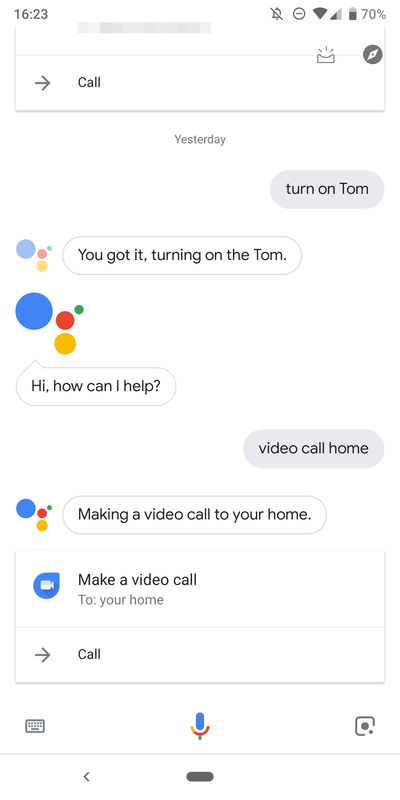 Assistant will tell you it’s calling home, then Duo will launch on your phone and start a video call. On your Smart Display, you’ll see your own name and you can accept or decline the call. The same features work here as they would for any Duo video call. Leaving video messages, switching cameras, muting, etc… It’s a small and neat feature, but one Google doesn’t publicize or point you toward. If you’re away from home and want to check in on someone who’s there, talk to them, ask them questions, this is an easy way to do so without having them set up Duo on their own phones.